If you care for a partner, relative, friend or neighbour, or if someone cares for you, we want to know. Please speak to the receptionist or ask to speak to our carer's champion, Sue Bostwick. 11am to 4pm at weekends. 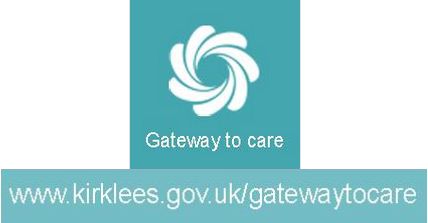 For adult health and social care in Kirklees, contact Gateway to care.